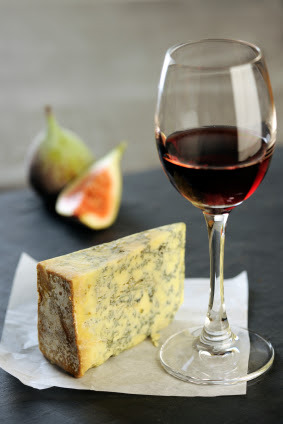 Celebrate January with port and blue cheese. We’re pairing some of our favorite blues with ARIS Petite Sirah Port, ARIS Petit Verdot Port and ARIS Norton Port. Every Saturday and Sunday this month. This event is complimentary.